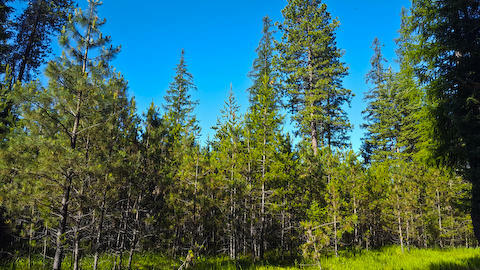 Remarks: Beautiful treed land located just outside the recreational town of Trout Creek. 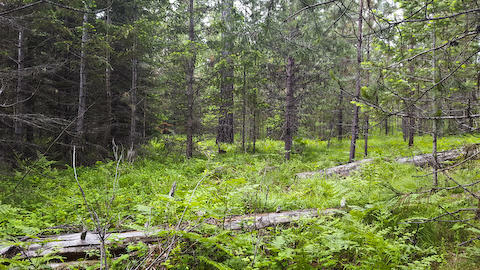 This is a very desirable area, with a low inventory of affordable land. Good well area, septic approval. 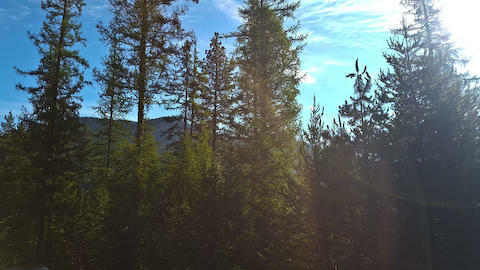 Located less than 5 minutes from the boat launch to the Noxon rapids reservoir. 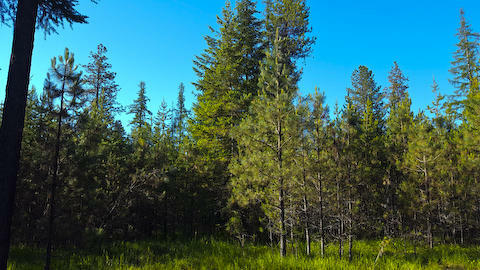 Close to National Forest Service where you can ATV, hike, hunt, ride. 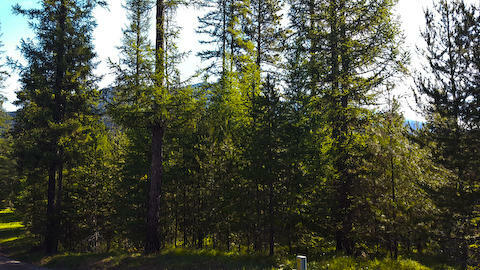 A great place to build your dream home or recreate. For more information contact Lisa Hampton (406)396-2527 or your real estate professional. 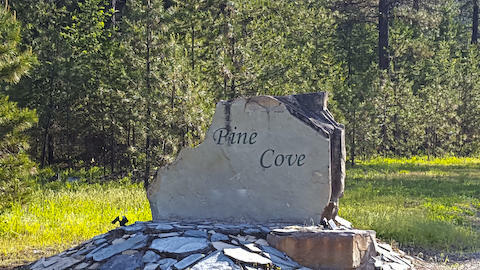 Legal: Lot 6 of Pine Cove Estates II, 2.003+- acres located in Sec21/T24N/R31W. Directions: From Trout Creek, Go east on Hwy 200 to the second Washington Drive entrance, follow road past the first turn, Land is on the right.